It’s naturally very curly and generally very dense, as well as flat. It lies flat on the skull rather then straight (this is to protect the scalp from the sun). Women of black, African and Caribbean origin will be familiar with these characteristics! With the climate in the tropics, the scalp is always moist, which helps hair to grow and stay healthy. But in countries with moderate climates like European countries, the lack of moisture causes tightening of the pores, resulting in a build up of sebum on the scalp. 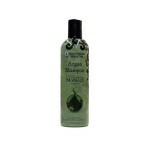 This suffocates and dehydrates the scalp while the rest of the hair becomes dry, frizzy and starts to grow in spirals. 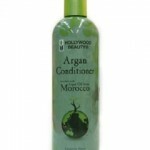 This leads to the need for constant styling, which in turn causes the hair to become fragile. 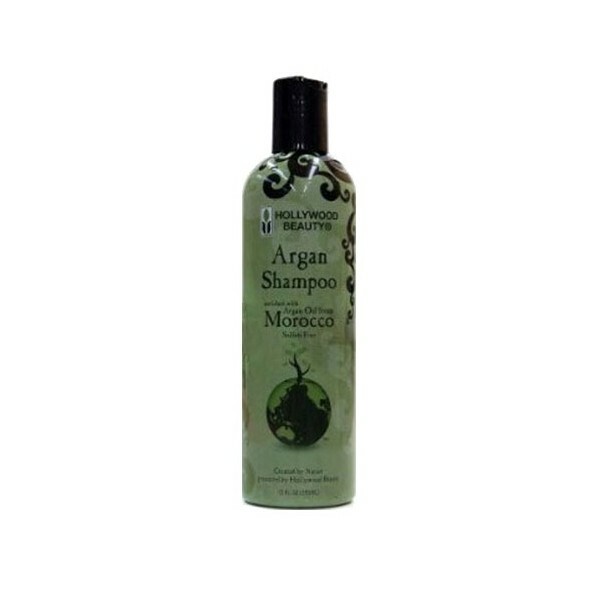 If you shampoo in order to cleanse your hair, switch to a sulphate-free shampoo like Hollywood Beauty Argan Oil and Lusters Moisture Infusing Shampoo since sulphates can be drying and damaging to the hair. Some curly girls are lucky enough that they need no shampoo at all and can get away with only using conditioner (co-washing). If you are not sure if you fall into this category or not, spend one weekend finding out. 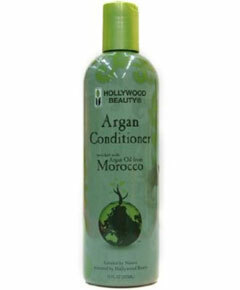 Your curls might love you for it and you can put that money you typically spend on shampoo towards other great products!